Tradebit merchants are proud to offer auto service repair manuals for your Infiniti G37 - download your manual now! 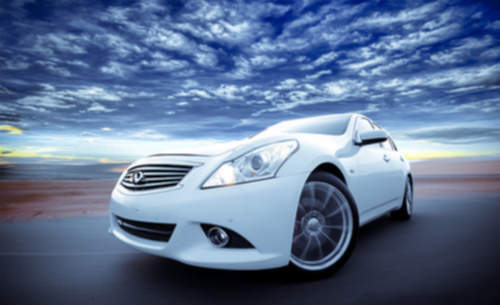 Infiniti’s list of cars includes the 2005 Infiniti G35 50 4WD and the 2003 M 45. Keep your G37 in prime condition with a decent manual. For anyone who is looking for Infiniti auto manuals, you just might be able to find them at Tradebit.